Huntington Beach, California and Auckland, New Zealand – Rocket Lab has successfully reached orbit with the test flight of its second Electron orbital launch vehicle, Still Testing. 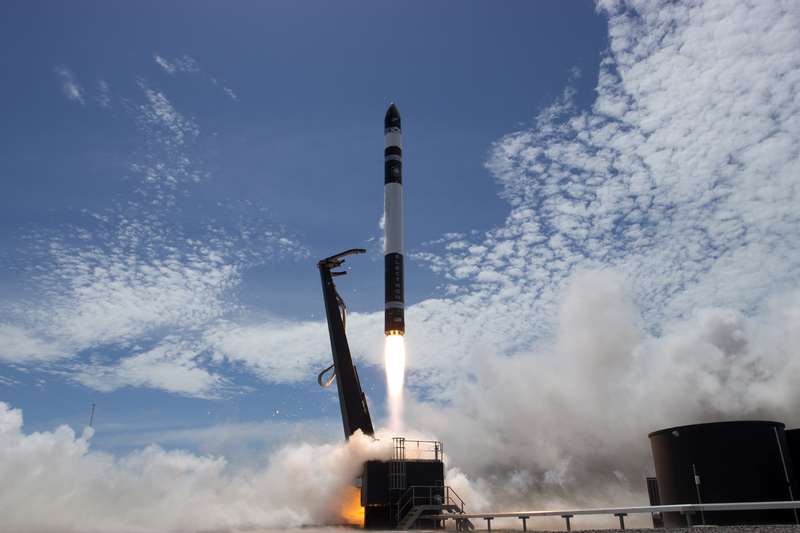 Electron lifted-off at 14:43 NZDT from Rocket Lab Launch Complex 1 on the Māhia Peninsula in New Zealand. “Reaching orbit on a second test flight is significant on its own, but successfully deploying customer payloads so early in a new rocket program is almost unprecedented. Rocket Lab was founded on the principal of opening access to space to better understand our planet and improve life on it. Today we took a significant step towards that,” he says. In the coming weeks Rocket Lab engineers will analyse the data from today’s launch to inform future launches. Rocket Lab currently has five Electron vehicles in production, with the next launch expected to take place in early 2018. At full production, Rocket Lab expects to launch more than 50 times a year, and is regulated to launch up to 120 times a year, more than any other commercial or government launch provider in history.